There are many themed events from galas to railtours being held this year to mark half a century since the last steam-hauled passenger train under British Rail, 1T57, the legendary ‘Fifteen Guinea Special’ on August 11, 1968 marked the end of a great era in British history. As we know, that train brought the curtain down on 166 years of steam traction, beginning with Richard Trevithick’s experimental locomotive in 1802. For me, however, a far more important and hugely positive occasion to celebrate 50 years on is the opening of the Keighley & Worth Valley Railway on June 29, 1968. Ironically, on that date, the entire modernised UK network had ground to a halt because of a national rail strike, and only the KWVR’s steam trains were running. However, that date proved to be a seminal moment in the history of the heritage sector. The KWVR was by no means the first railway to be taken over by volunteers, nor was it the first standard gauge preserved line to open to passengers. 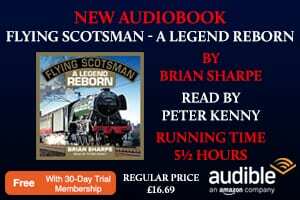 But so much of what the KWVR volunteers achieved laid down a blueprint for the rest of the movement to follow, not least of all the way in which vast amounts of red tape were cut to buy the Worth Valley branch from British Rail. The branch was not saved by enthusiasts alone, but by local people who did not want it to disappear from their community and were prepared to pull out all the stops to save it, while groping their way in the dark. The revivalists had a godsend when the BBC decided to film a 1968 serialisation of Edith A Nesbit’s classic novel The Railway Children on the line. That in itself showered the nascent heritage line with vast nationwide publicity. EMI was watching with avid interest from afar, and soon afterwards went on to produce a big-screen version, which has gone down in history as one of the most successful children’s films of all time – again filmed on the KWVR. That was manna from heaven in a brave new steamless world. 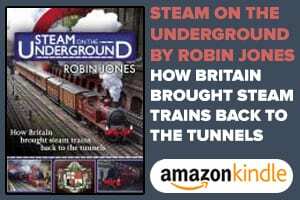 The schoolboy trainspotters of the Fifties may have been consigned to history with the passing of steam, but here was a film that turned new generations on to the romance and delight of the steam age. It appeared in 1970, just when everyone thought steam traction would never return, and in my view gave a massive boost to revival schemes everywhere. Overall, the film engendered a positive attitude among the public towards heritage lines. 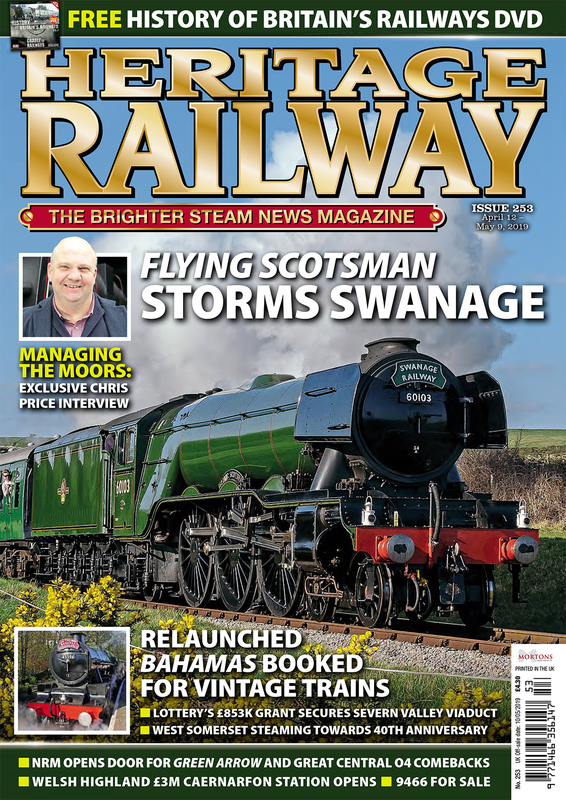 Today, there are more than 120 heritage railways, and still they come: in this issue, we report on the Hampton & Kempton Waterworks Railway in west London signing the lease for its trackbed, and we wish them luck. At 4¾ miles, the KWVR may be one of our shorter standard gauge heritage lines, but proudly boasts that it is the only one to own every inch of the original route (plus another 4ft when the line at Oxenhope’s buffer stops was slightly extended!). 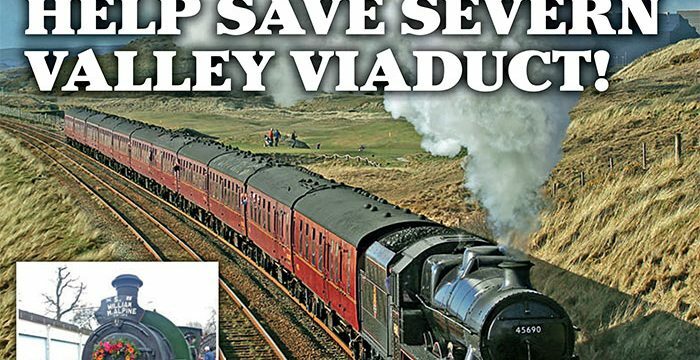 While researching the history of the KWVR’s revival for our new publication Bronte Steam, I came to the conclusion there is no other heritage line with so much ‘railway per inch’. So many ancillary attractions have developed along the line, not least of all the Bahamas Locomotive Society and Vintage Carriages Trust’s museums at Ingrow West and the marvellous exhibition shed at Oxenhope, as well as the BLS’s ground-breaking Learning Coach at Ingrow, which we are proud to support. which promises to be the biggest and best in the line’s history, is perhaps the biggest real cause for commemoration this year. ➜ In the meantime… we need your help! 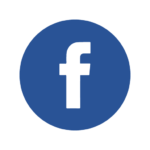 By way of thanks for completing the survey, all respondents will be entered into a FREE PRIZE DRAW to be in with a chance of winning a footplate experience on the Gloucester Warwickshire Railway. I’d be grateful if you could give us your thoughts!